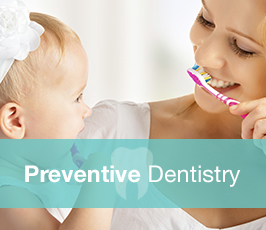 We focus firmly on prevention to avoid the need for more extensive and costly treatment. We want to see you regularly, so we can keep a close eye on your oral health and spot problems before they get any worse. 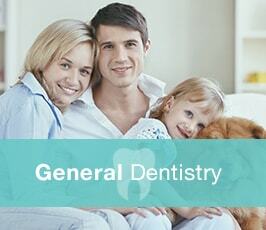 During a routine check-up, we look for signs of infection, tooth decay, gum disease and oral cancer. 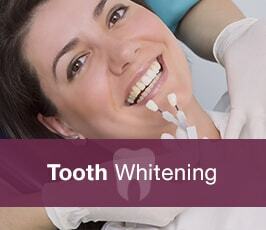 We also teach you how to look after your teeth effectively at home. Fillings – we can repair a damaged tooth with traditional amalgam fillings or white fillings for a more natural-looking result. Root canal therapy – this involves removing infected pulp to save a tooth that may otherwise have to be extracted. Crowns – we can restore the strength, shape and look of an unsightly tooth with these permanent cover-ups. Bridges – these can fill the gaps left by missing teeth. They consist of a false tooth positioned between two crowns that slot over the teeth either side of a gap. Dentures – our modern dentures restore your smile and make speaking and eating so much easier. As well as investing in relevant training, equipment and technology, we are keen to get to know you as an individual, so we can provide tailored oral healthcare. We also want to make sure you feel as relaxed as possible when you attend appointments, and we will always listen carefully to any of your concerns.